Tyre Fitting in Cardiff could not be easier. With TyreFitDirect we can supply and fit tyres to nearly all UK mainland destinations either on one of our mobile vans or at one of our depots. So if you are looking for tyre fitting in Cardiff you have just found your local online supplier. We fit tyres on almost all makes, models and derivatives of cars and vans and are available either online or on the phone. At TyreFitDirect we pride ourselves in offering some of the best deals on the web. Please peruse our site to check out some of our offers. We look forward to fitting tyres for you in Cardiff soon. TyreFitDirect, the Cardiff tyre fitting company of choice. South Glamorgan is a preserved county of Wales. It was originally formed in 1974 under the Local Government Act 1972, as a county council area. It consisted of the county borough of Cardiff along with the southern part of the administrative county of Glamorgan, and also the parish of St Mellons from Monmouthshire. Cardiff is the capital and largest city in Wales and the tenth largest city in the United Kingdom. The city is the country’s chief commercial centre, the base for most national cultural and sporting institutions, the Welsh national media, and the seat of the National Assembly for Wales. The unitary authority area’s mid-2011 population was estimated to be 346,100, while the population of the Larger Urban Zone was estimated at 861,400 in 2009. 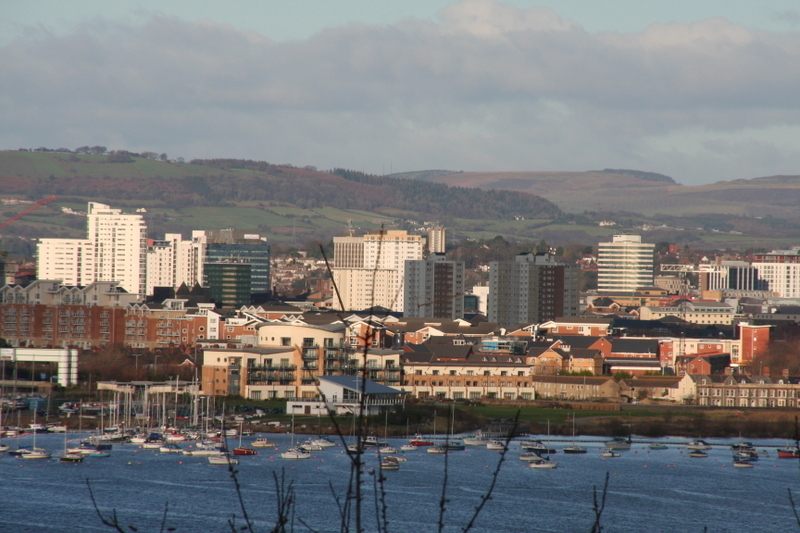 Cardiff is part of the Cardiff and south Wales valleys metropolitan area of about 1,100,000 people. It is a significant tourist centre and the most popular visitor destination in Wales with 18.3 million visitors in 2010.